It includes every fighter ever. 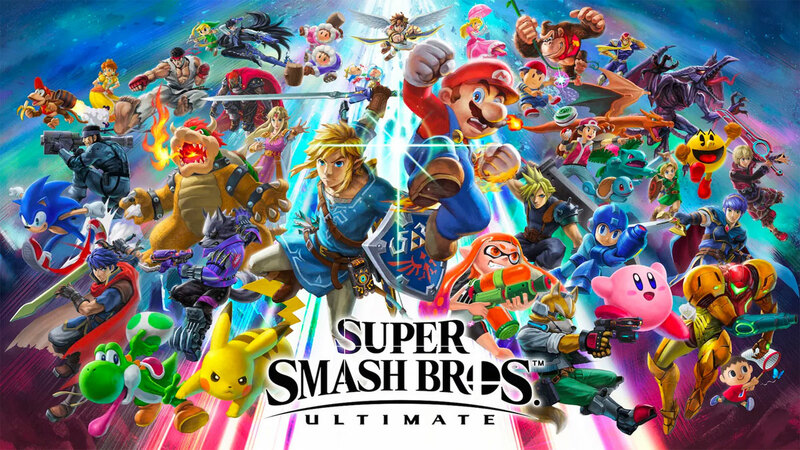 Nintendo's E3 showcase focused heavily on the return of one of its hit series: Super Smash Bros Ultimate has landed. The main takeaway is that all fighters that have ever appeared in the series are now back. That includes the return of outsiders like Solid Snake (ten years since he last appeared in Smash Bros.) and, well, over 60 characters total. Just think of the (completely compatible) Amiibo collection. Nintendo took a deep dive on the roster, outlining how each character has gradually evolved for Ultimate. This includes mildly different character designs, new final smash attacks and more expressive facial expressions for everyone. In short, even seasoned Smash Bros. fighters will have to reassess both their favorite characters and the competition. Some characters, like Cloud and R.O.B, will have gauges visible on screen to improve strategic play, while others, like Ike have multiple voice options. For some reason. More importantly, the game system itself has gone through several changes. This includes players being penalized for excessive dodging and a new 'perfect shield' technique. There's new characters too, including Inkling (more ink on your rival will increase damage) and Princess Daisy, who is an 'echo' version of Peach. While the moveset is largely the same, there will be slight differences that players will have to get used to. Expect even more character reveals before the game lands on December 7th.